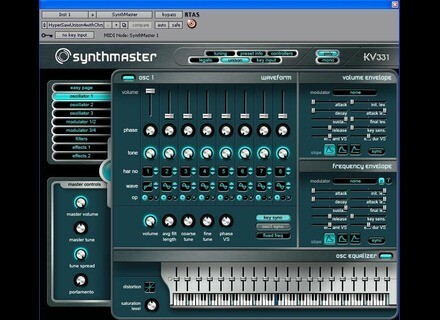 SynthMaster, Virtual hybrid synth from KV331 Audio. Product replaced by the KV331 Audio Synthmaster 2.x. KV331 Audio announces the beta release of version 2.5 of their semi-modular synthesizer and effect plug-in SynthMaster. With version 2.5, SynthMaster becomes a cross-platform plug-in running on Windows and Mac OSX operating systems in VST and AU formats. The latest version also introduces multiple skins, filter distortion, improved filter algorithms, new filter types, vector synthesis, 2D envelopes, online preset browser, modulation matrix, audio-to-midi triggering and improved effects. • Cross-platform VST & AU: SynthMaster 2.5 now runs as a VST instrument/effect on both Windows and Mac OSX, and as an Audio Unit instrument/effect on Mac OSX. • Improved Filter Algorithms: The "analog" filter models have been improved to better model the analog ladder filter. 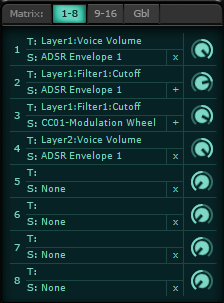 The "digital" filters on the other hand have been rewritten from scratch for better VA sound. • Before/After/Inside Filter Distortion: Custom distortion stage added into the filters so that signals can be distorted before, after or even inside the filter. 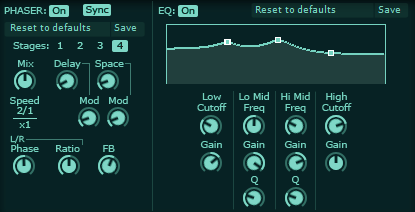 With this flexibility, it is now possible to create screaming sounds using the filters in SynthMaster. • "Multimode" Filters: With the new "multimode" filter type, it is nowpossible to switch from Lowpass to Bandpass to Highpass filter types continously using the "filter mode" parameter. For analog multimode filters, it is even possible to change the slope of the filter continously from 0 db/oct to 24 db/oct using the "continous slope" parameter. • "Dual" Filters: With the new "dual" filter type, it is now possible to run two multimode filters simultaneously, either in parallel, or in series. The mix ratios between the filters, and the topology (parallel/series) between them can be changed continuosly, as well as the modes and cutoff frequencies of the filters. 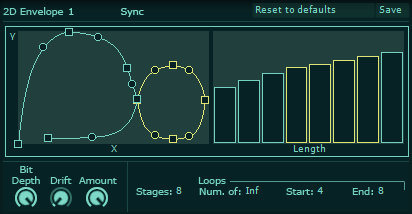 • Vector Synthesis: A new "vector" oscillator type has been added to add support for vector synthesis in SynthMaster. • 2D Envelopes: A new envelope generator type called "XY envelope" is added, so that line segments between points in 2 dimensions can be used to generate 2 dimensional envelope signals. XY Envelopes can be used not only for modulating "vector" oscillator x/y indexes, but also for all other voice parameters within SynthMaster. 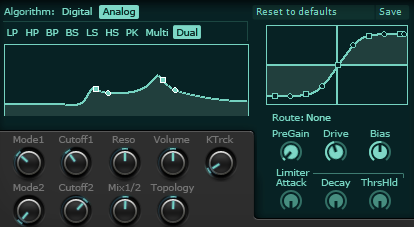 • Audio2Midi Triggering: A new "audio-in" oscillator type has been added so that the incoming audio signal in the effect version of SynthMaster can be passed through the processing blocks in SynthMaster. To trigger MIDI notes to turn on the oscillators&filters a new feature called "audio2midi triggering" is also added so that MIDI notes are triggered using the envelope of the incoming audio signal. • Modulation Matrix: The modulation architecture has not changed since version 2.0, however user interface for modulation matrix has been added so that it's easier to edit modulations right within the modulation matrix UI. • Online Preset Browser: Registered users can now upload their own presets to the online preset library, or browse and download presets created by other registered users; using the preset browser right inside the plug-in UI. 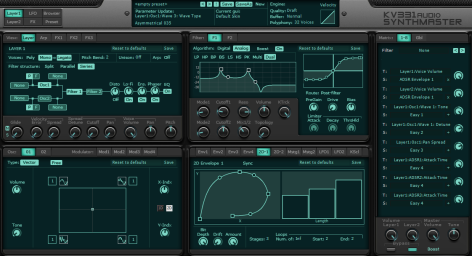 • Multiple Skins: SynthMaster 2.5 Beta comes with 3 different skins in different color variations. Using the included skin editor, users can customize the existing skins and create their own variations as well. • Better Reverb: The reverb effect in SynthMaster 2.5 has been rewritten and now it is a high quality reverb with advanced parameters such as 2 band EQs for early/late reflections, early/late mix ratios, damping control, distance and room size. 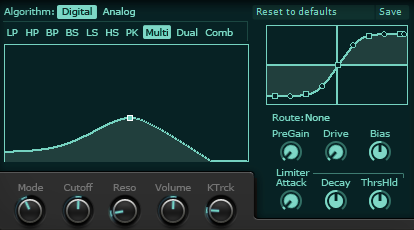 • Better Delay: The delay effect in SynthMaster has been improved and now it contains a 2 band EQ and a custom distortion curve to filter and distort the delayed input signal. 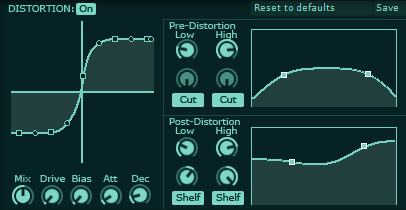 • Better Distortion: The distortion effect in SynthMaster has been improved and now it contains 2 band EQs before/after the distortion stage and a custom distortion curve as well. 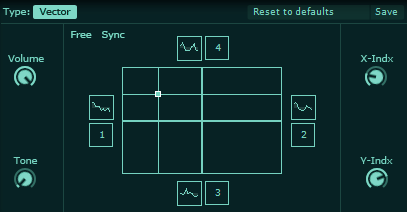 • Phaser & Ensemble Effects: 2 new layer effects have been added: Phaser and Ensemble. Phaser is a 4/8/12/16 stage phaser, while ensemble is a 1-2-3-4 stage chorus unit to create rich choruses. SynthMaster 2.5 Beta is available as online download at the introductory beta price of $70 at KV331 Audio website. The introductory beta price offer will last until November 1st 2010, and after then the regular retail price will be $99. Academic licensing is also available for students, teachers and academics for $49 ($35 until November 1st). 3. Online preset browser features are disabled. 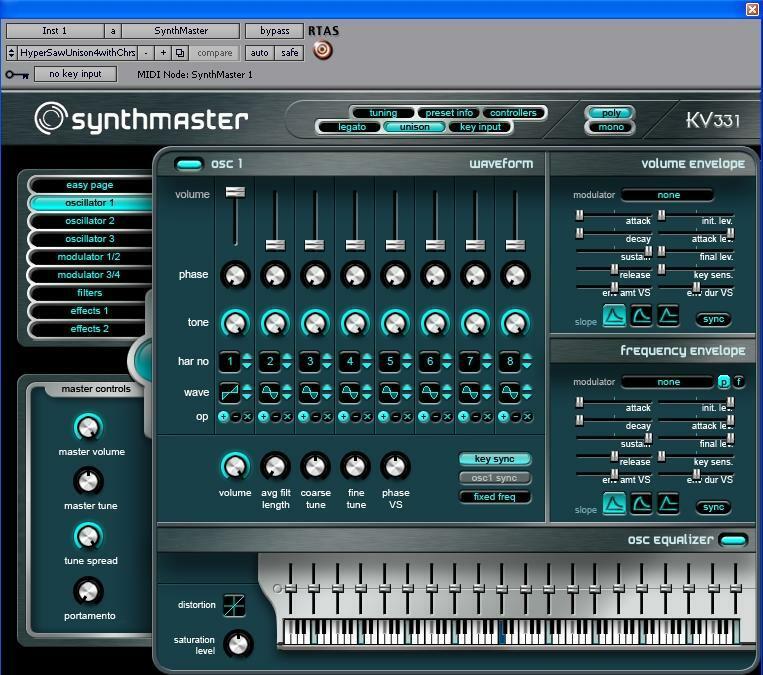 The full release version of SynthMaster 2.5 is expected to be announced in December 2010. Sample Magic DemoGod App Sample Magic announced the release of the DemoGod iPhone/iPad App. Sónimus SonEQ v1.1 Sonimus has updated the Windows version of SonEQ to version 1.1 and released the Mac OS X AU and VST versions (Intel-Macs only). AlphaPad - a free step sequencer for the Launchpad Thibaut Labbé has released a new step sequencer for the Novation Launchpad.